Hello beautiful lady- looking for an interesting outfit in your collection? 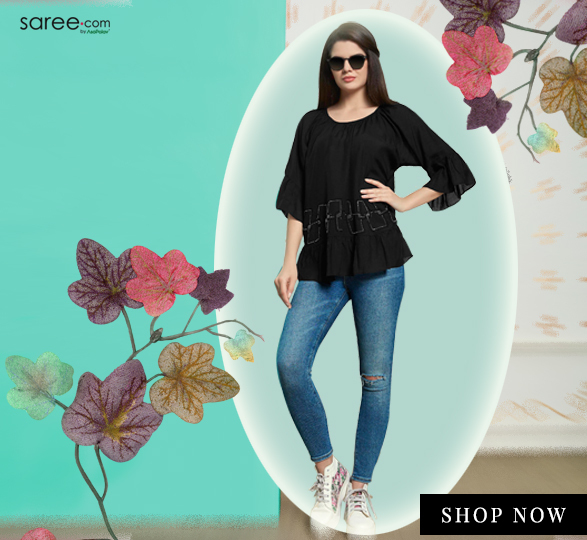 Even with an over-stocked wardrobe, there are times when you think you’ve nothing to wear and it wish that you could step out wearing a new outfit every single day! Well that’s actually a strong desire for most of the women and while our resources may not permit that- we’ve got some really cool alternatives- ideas to use the same garment in different ways. 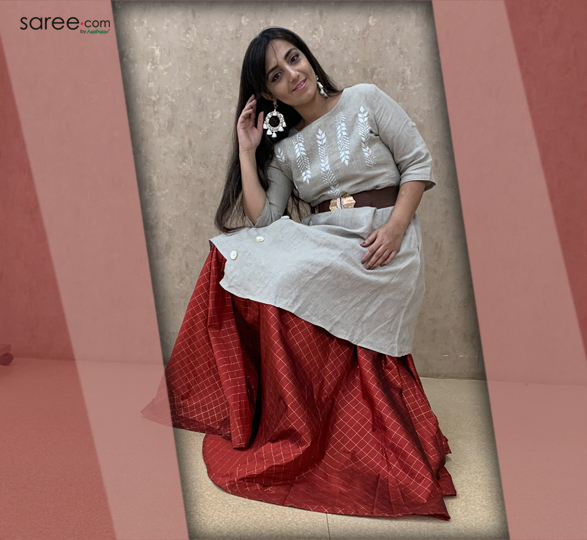 One outfit- many looks- we live by this rule and for this post we’ll be showing you how to style a long ethnic skirt in four different ways. We’ve used a maroon cotton silk skirt which has a subtle golden grid detail. It is wise to stock up more on basics since they are better to work with form the styling point of view. 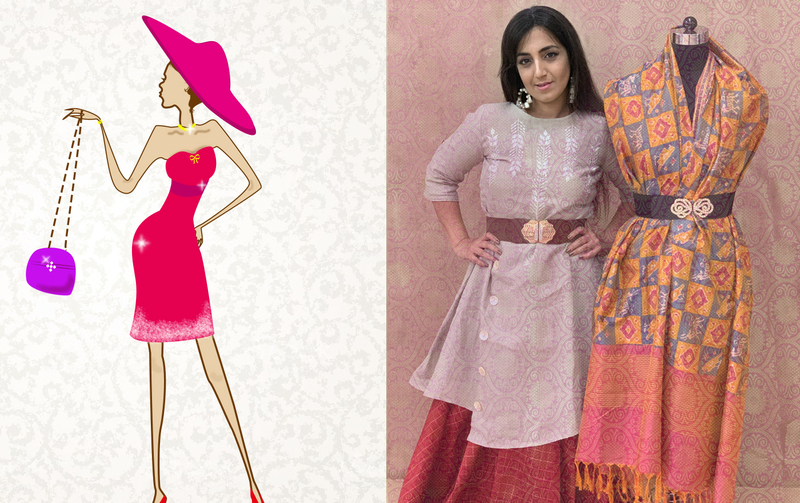 So here are the different looks we created using the same skirt to make it an ensemble suited for different types of occasions. Skirts are so breathable- they are the best thing you can step out in on a hot summery day. 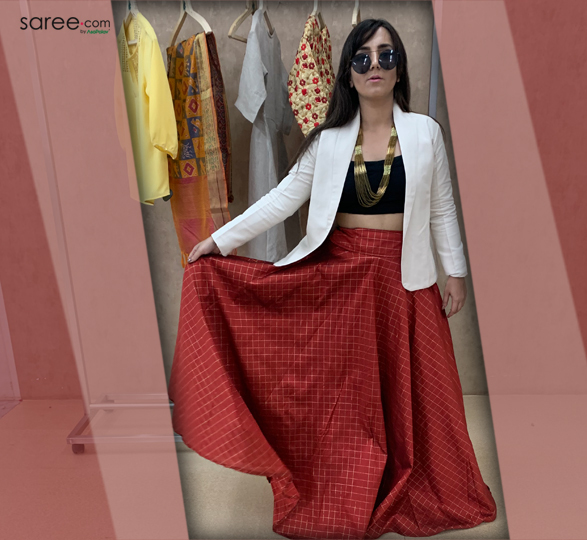 The carefree vibes of such long flared skirts make them apt for college-wear, kitty parties or any kind of leisurely outing, even a shopping trip! Accentuate the spirited look of your skirt by wearing it with a short kurti, top or a shirt. Use a stole or a colorful scarf as an add-on with some cool Bohemian accessories. Chic and casual- style your skirt with peppy components for a buoyant and youthful look. Power-dressing is for the ones who swear by the idea of being independent. Embrace the blend of ethnicity and modernity- a chic balance that is today the new definition of Indian ethnic wear. 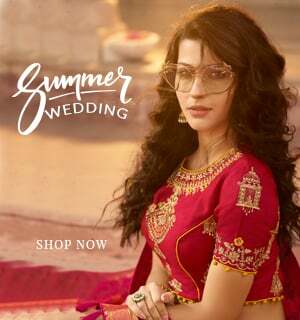 Jacket lehenga cholis are the talk of the town- sport it with delight! You can create this look by using a blazer, a Nehru jacket or even a long shrug/duster coat. Colour blocking or print play- design it your way! 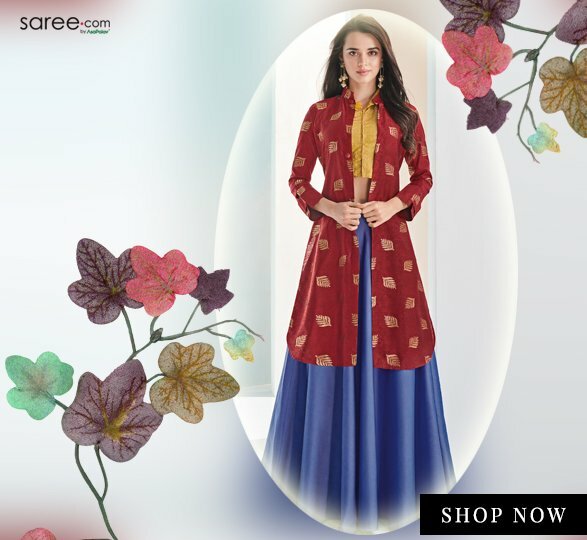 Wear your skirt as an indo-western suit- for this ensemble is quite in trend and wearing the skirt with light cotton or georgette kurti will keep the weight of your outfit in check. Highlight your waistline- add a stretchable or corset belt and some casual/ tassel jewellery pieces. Indo-western suits look quite graceful and by picking different kurtis you can make plenty of combinations with the same skirt! A purely Indian vibe with simplicity! 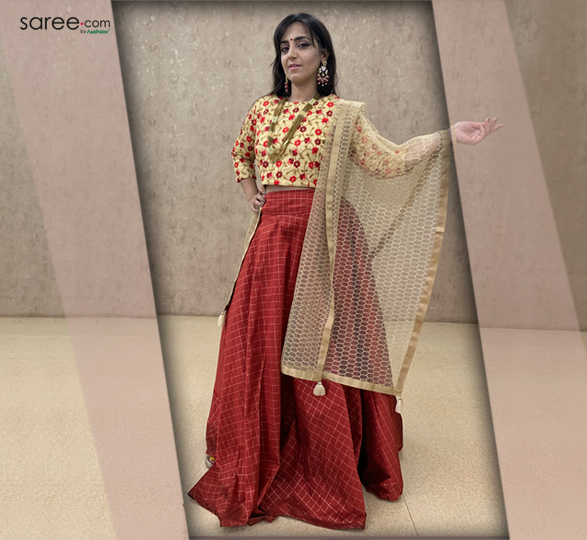 There are times where you have to conform to a traditional dress code and may not be inclined towards heavy lehenga cholis– it can be a pain to carry them around! 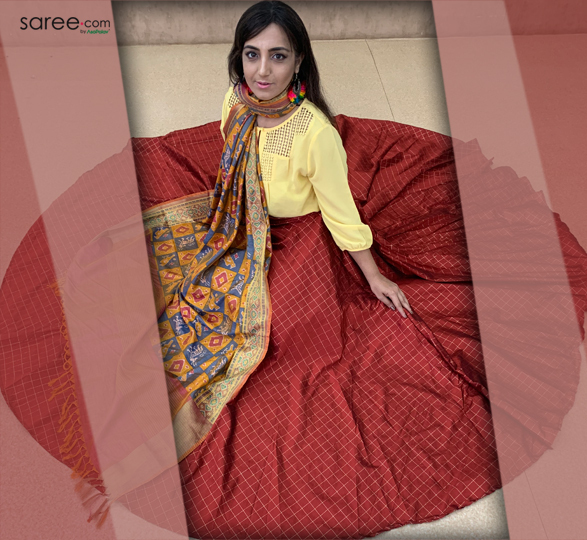 Such long ethnic skirts come handy even for such occasions- these flared skirts look grand and are yet light in weight so they make a very good replacement for lehengas. All you need to is- dig your closet or raid your sister’s/mother’s collection to get an apt blouse for the skirt. 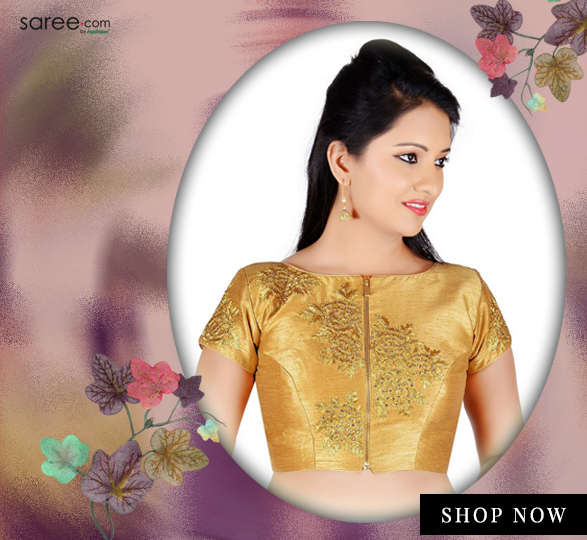 Add a dupatta and some heavy traditional ornaments and you’re all set for the festivity! You can style your skirt in other ways too- you can wear it as a tube dress- sounds like a fun holiday outfit! Think out of the box- you can do a lot with the stuff present in your closet. Be creative and keep surprising your audience each time! 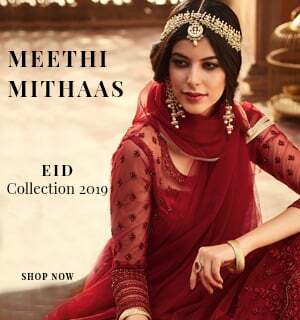 How To Look Slim And Graceful In An Indian Suit?